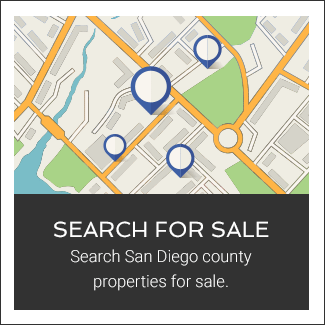 the top-recognized Real Estate and Management Firms in the North San Diego area. 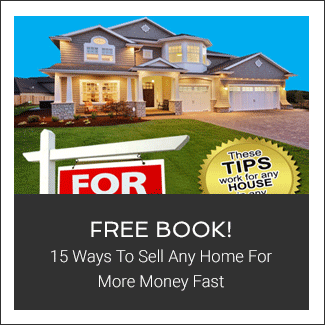 Trusted Choice in North San Diego for Real Estate and Property Management! 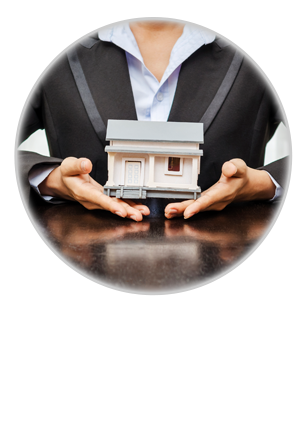 We Love to serve our community and hope you enjoy our simple approach to Real Estate, Property Management and Lending. 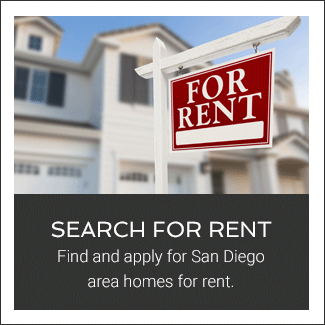 We are committed to providing you with the very best North San Diego County has to offer. Our Agents, Officers and Staff hold to the highest ethical standards of Integrity, professionalism and dependability which is the backbone of our working environment and success.